The Ariat Quickdraw boots are robust riding boots with elaborate embroidery on the shaft. The exclusive Advanced Torque Stability (ATS®) technology from Ariat supports and protects the foot in its movements, promotes a good posture and reduces fatigue, allowing you to enjoy the day during sports or play. 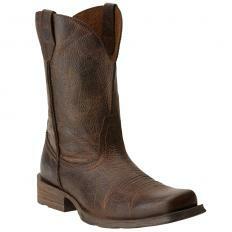 - The moisture-dissipating footbed ensures a cool and dry wearing comfort. 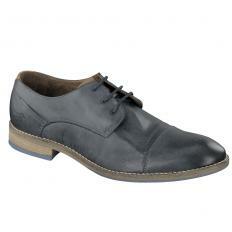 - The gel-padded footbed with heel stabilisation supports, cushions and stabilises. - The ergonomic, fork-shaped composite joint spring improves stability. - Can be combined with different outsoles.